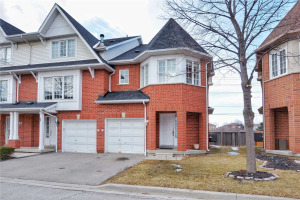 Beautiful Mattamy Built Townhouse In A Very Desirable Neighbourhood.Modern Open Concept Design With Large Windows.Eat-In Kitchen With Backsplash,Master Br With Walk-In Closet,Finished Lower Level W/Family Room,W/O To Patio.Ample . Entry To Garage From Inside.Great Starter Home! 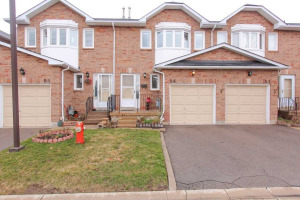 All Elf's, S/S Appliances,Fridge, Stove, Washer & Dryer , B/I Dishwasher,Close To Parks, Shops & Schools. 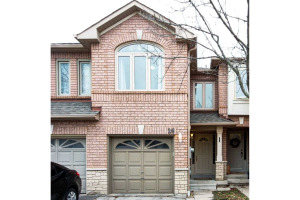 Easy Access To Hwy 401,403.Minutes To Go Station.Motivated Sellers! Bring Offer!